Lisa was really ill ... Her weight loss story sounds minimal (33 pounds) when compared to the folks who lost 100 or more pounds. But, remember, it's not about weight loss! It's about gaining health! Lisa had had a mini stroke at age 30, then was diagnosed with IBS, hypoglycemia, low thyroid, a goiter and multiple autoimmune diseases. She says fatigue, pain and ‘Lupus fog’ ruled her life. Before starting on Program, it would take her two hours to get out of bed and get going each morning. In 2002, Lisa got on the program and went from a size 12 to a size 0 in 3 months! She's off her meds, feels vibrant and strong. 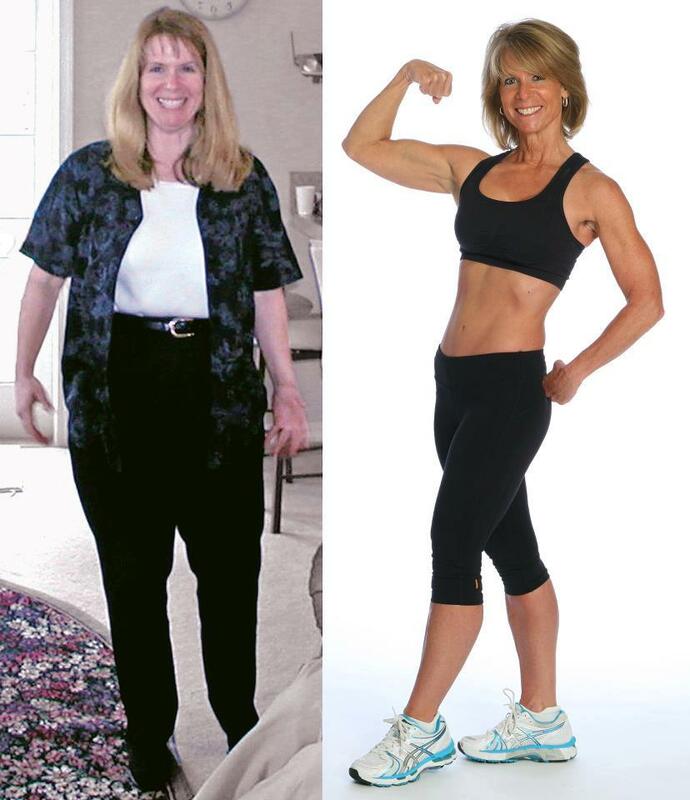 Lisa has spent the last 10 years optimizing her life to the point of ULTRA HEALTH. Now, she and her husband, Jaime, are now coaching others to health too! She is a great motivating factor in our journey, because she represents what is possible. How about you? You up for this? Private message me for more information.